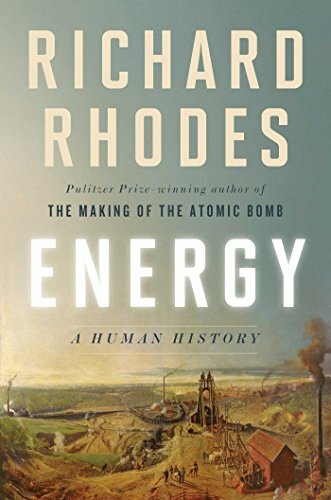 A history of the industrial use of energy, from the rise of coal mining in 1600s England to the atomic age. Covers topics including the early oil and gas industry, the first pipelines, the first hydroelectric plant at Niagara Falls, and the development of nuclear power. Recommended for anyone with an interest in the history of technology.